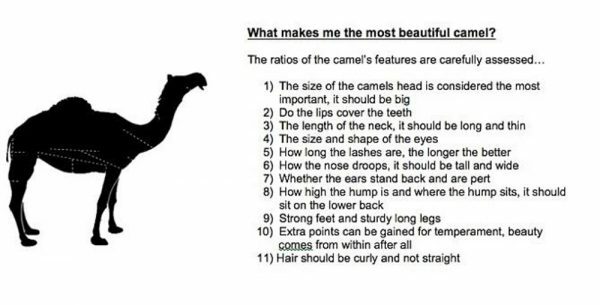 The standards of camel beauty can include delicate ears and long lips. Among regulations about the age, breeding and teething of the dromedaries, contest rules say “[i]n case of fraud to change the natural form of participating camels, the participant shall be excluded immediately” — with violators banned from this year’s contest and the next five sessions of the festival, along with possible legal penalties for violating the kingdom’s animal welfare laws. Camel owner Ali Obaid told The National that cheaters will get creative to get an edge and will alter an animal’s appearance for months before it’s sold to a buyer. 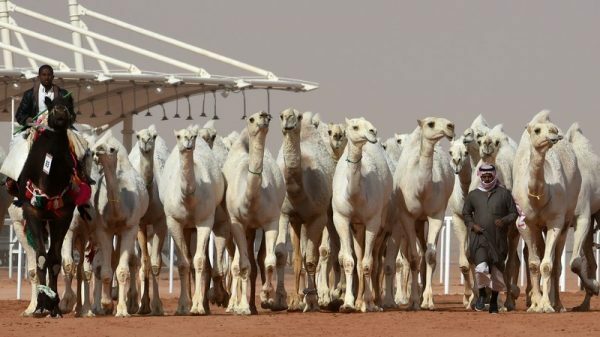 Saudi men lead camels during a beauty contest as part of the annual King Abdulaziz Camel Festival in Rumah, Saudi Arabia, on Friday. 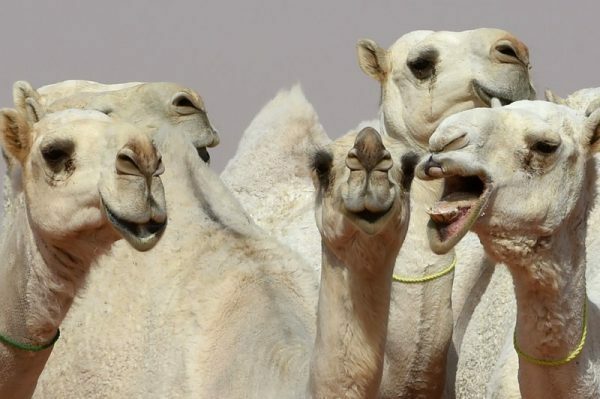 A dozen camels were banned from the competition for receiving Botox injections. The beauty contest, launched in 2000, is a centerpiece of the King Abdulaziz Camel Festival. Last year, authorities moved the festival from a remote location in the desert to a site an hour and a half from Riyadh, and this year attendance has increased by a third, according to Reuters.